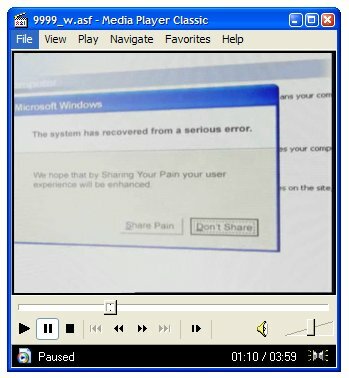 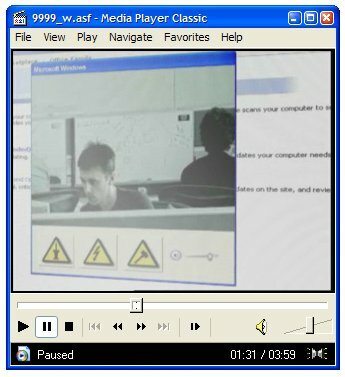 IPv6 on Windows Mobile 5…cool eh? 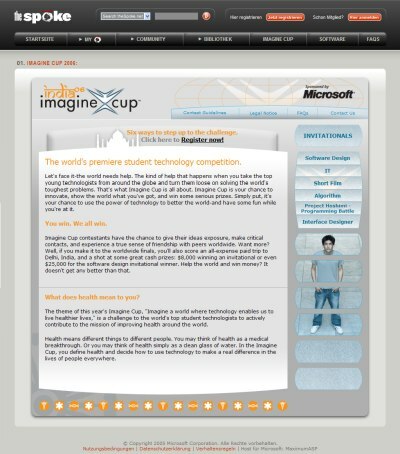 Microsoft Imagine Cup 2006 registration is finally online !!! 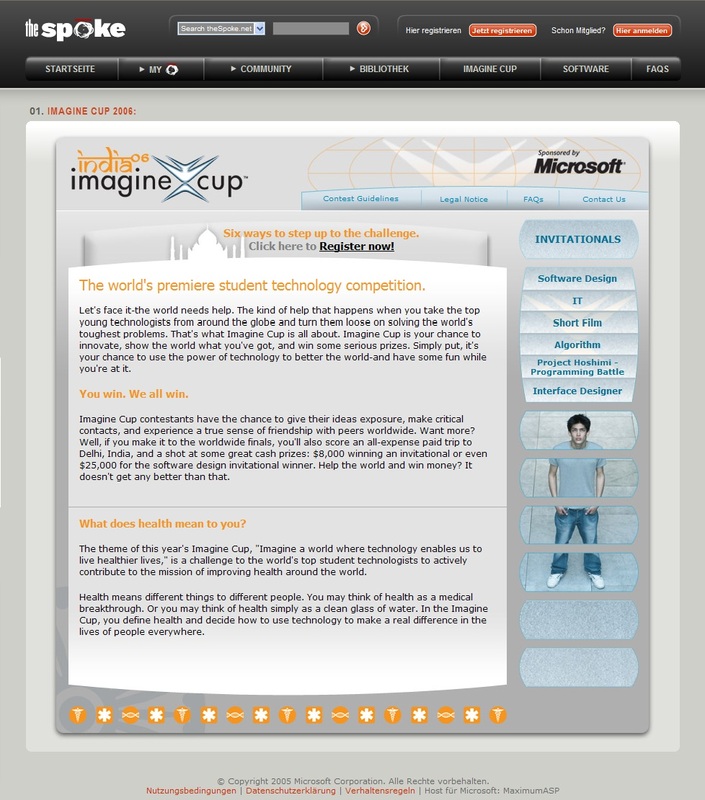 go for it… If you want some more information about the Imagine Cup…take a look here and here.